The International Women’s Forum and the IWF Leadership Foundation produce innovative and unparalleled leadership and executive development programs worldwide. These programs advance opportunities for women in leadership while also creating a profound, positive and sustainable change in the lives of women leaders today and tomorrow. Exchanges and Global Delegations are sponsored by IWF for members and leaders, corporate partners and collaborators who are working to promote women’s leadership around the world. These singular exchanges between top government officials and business leaders from developed and emerging markets provide the opportunity for building understanding, cooperation, and better leadership. IWF Australia President Kate Mason invites global leaders to the Cornerstone Conference in Melbourne, 2018. 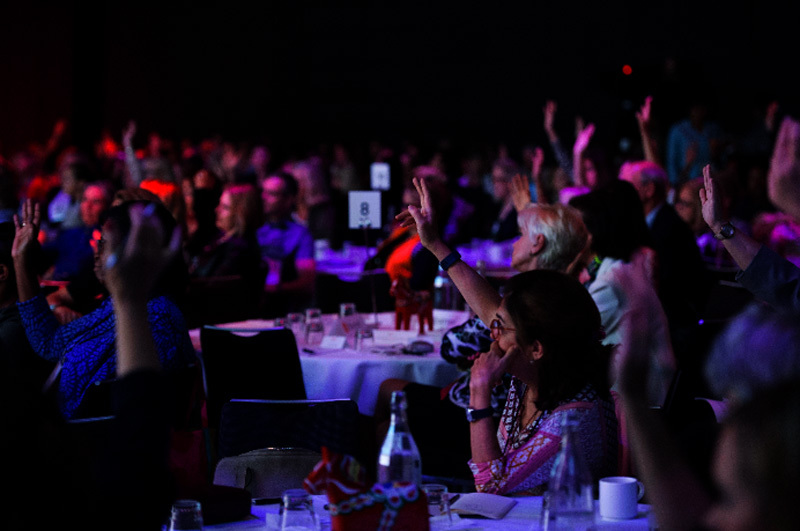 A quick snapshot of IWF Australia Members Karen Hayes and Stephanie Charles discussing their experiences of attending an IWF World Conference.